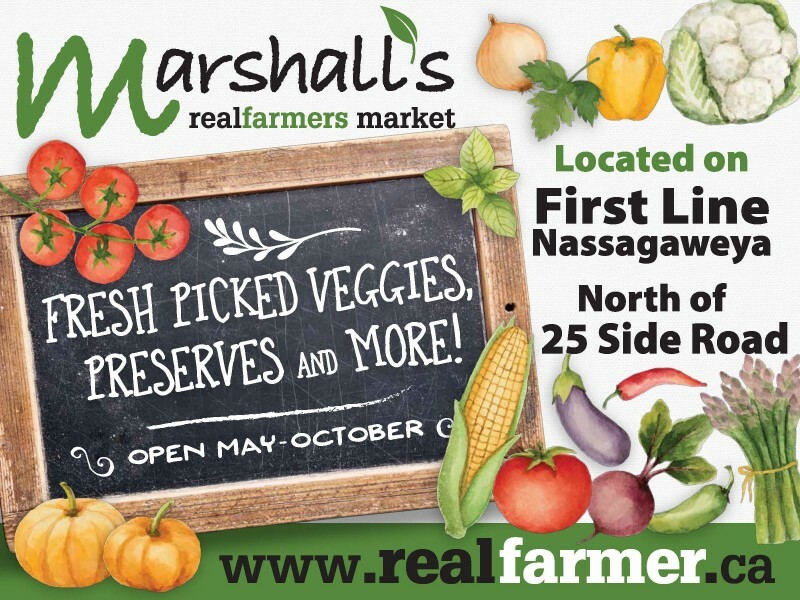 In the fall of 2015 we did some new road signs for Marshall’s Real Farmers Market. This is literally the “BIGGEST” project I did in a while, measuring over 5 feet wide. We used an antique chalk board image and water colour vegetable set from creative market.